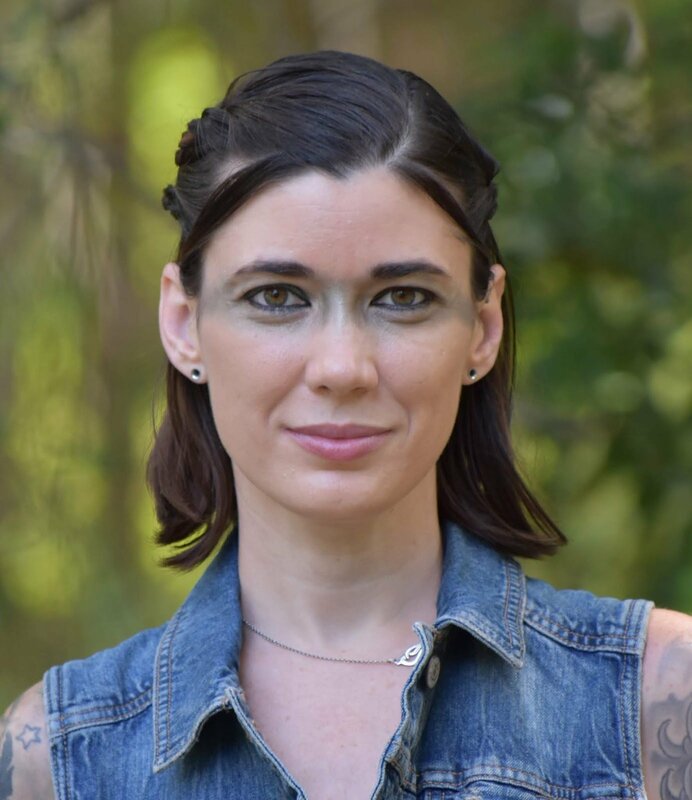 Steph Post is the author of the novels Miraculum, Walk in the Fire, Lightwood, and A Tree Born Crooked. She graduated from Davidson College as a recipient of the Patricia Cornwell Scholarship for creative writing and a winner of the Vereen Bell writing award for fiction. She holds a Master’s degree in Graduate Liberal Studies from the University of North Carolina Wilmington. Her work has most recently appeared in Garden & Gun, Nonbinary Review, CrimeReads and the anthology Stephen King’s Contemporary Classics. She is a regular contributor to Alternating Current and LitReactor and has published numerous book reviews and author interviews. She has been nominated for a Pushcart Prize, a Rhysling Award and was a semi-finalist for The Big Moose Prize. She lives in Florida. Welcome, you have a new novel out Miraculum, all the best with its success. How long were you in the writing process of this? 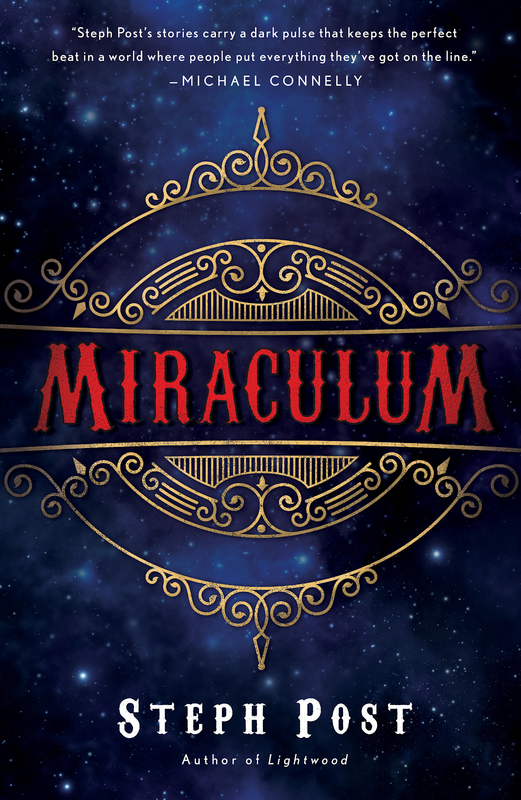 Miraculum took me a year to write, from concept to finished and submitted product. How did you find the road to publishing, rejections was there many? I published Miraculum with Polis Books, the publisher of my Judah Cannon Florida crime series, including the novels Lightwood and Walk in the Fire. 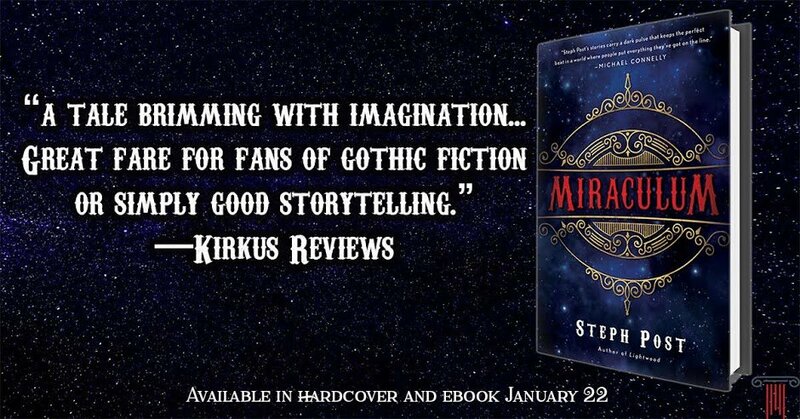 I was fortunate enough to have a publisher already who completely supported me and my work, even though Miraculum is in a very different genre from my crime series. What was the inspiration behind Miraculum? 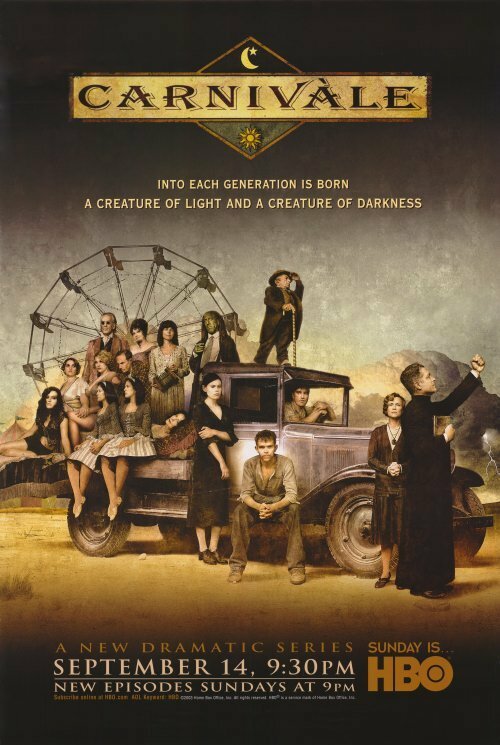 HBO’s television series Carnivale was the original spark for writing a novel about carnivals. It stayed in the back of my mind for years before the bigger themes and ideas for Miraculum began to form. Other than writing, what else is your passion? 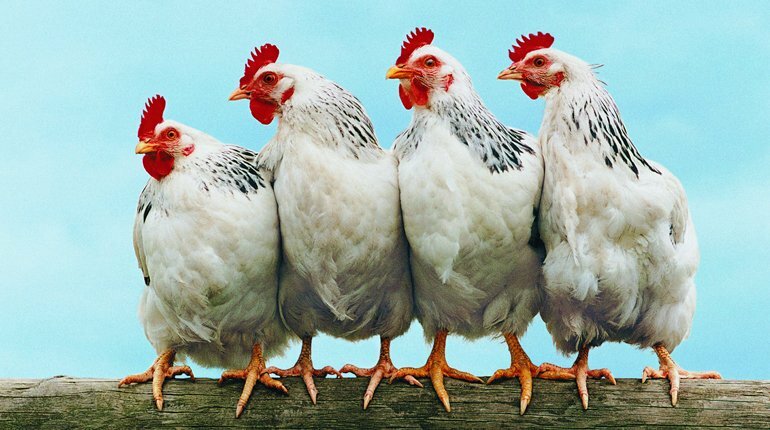 I love raising chickens, working on visual art and spending as much time as possible with my dogs. I do, but it really depends on what stage I am on in the novel-writing process as to how much time I spend on it. Writing, when, where, and with what? I write constantly- though the writing process goes throughout many stages over the course of year. I write at home in my studio, planning by hand in notebooks and then drafting and writing on a laptop. How did you find the path to writing your first novel? I wrote my first novel about six years ago. I’ve always been a writer, but it took a conscious decision to go from being a writer to producing a full-length novel and becoming a published author. Which authors and books inspired you to be a novelist? 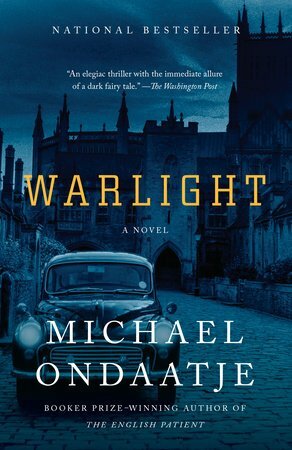 Michael Ondatje is my favorite author and showed me that poetry and prose could blur genre lines in a way that still stays true to the ultimate storytelling form. What advice would you give the aspiring novelist? Writing is work. You must love it, yes, but you also have to work at it. 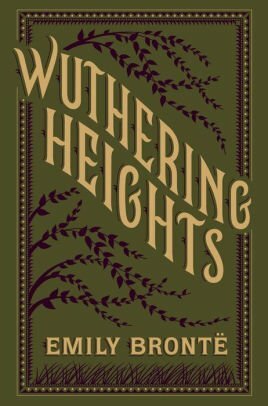 Which characters from fiction are your most memorable and you re-read? 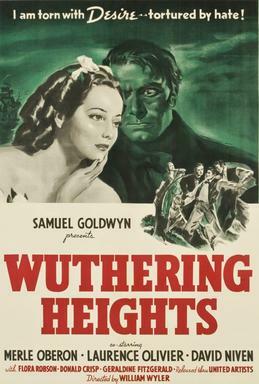 Heathcliff and Catherine from Wuthering Heights. Thank you for this time into your writing life, its been a pleasure to chat.